Sign up for our newsletters to receive regular updates via email. 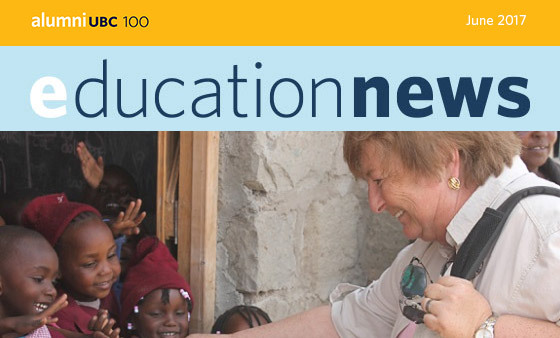 A bi-weekly roundup of news & events within the UBC Faculty of Education. 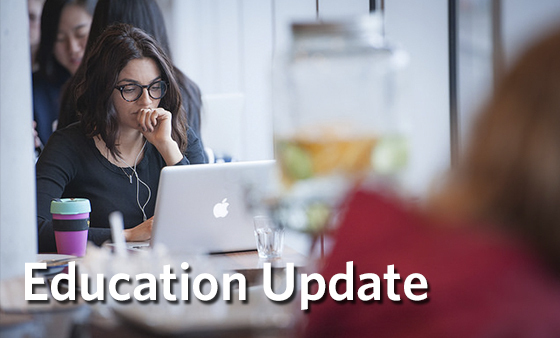 News and updates for our Faculty of Education alumni community.